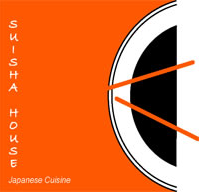 Suisha House in Redwood City graciously agreed to be our sushi restaurant location! And, we found a wonderful location for a dramatic rooftop scene at night. We’ve booked some wonderful talent with rehearsals starting soon. A good day to be a filmmaker!